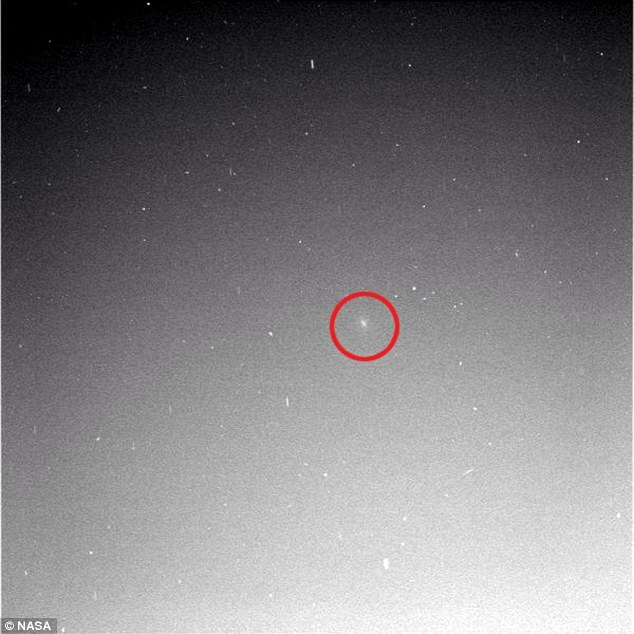 It's an Oort Cloud comet on its first journey to the inner solar system. It has never been past the sun before and been so much affected by evaporation and any changes from a light toasting. Whatever it's made of will have remained unchanged since the birth of our solar system. It could have an interesting story to tell. It's going to have an almost perilously close encounter with Mars, passing by at about a third of the distance between the earth and the moon. What impeccable timing! After a million year journey it will pass Mars just as we have a small army of satellites and surface-based robots to observe and take notes. There's the NASA MAVEN satellite which arrived less than a month ago tasked with studying the Martian atmosphere. The ESA Mars Express which has been doing radar and image mapping of Mars since arriving in 2004 with its child (the ill-fated Beagle 2 lander). The ISRO Mars Orbiter which arrived just a few days before MAVEN. Its primary mission was to showcase the technology of the Indian space programme, but it also carries instruments for measuring gas and particles. NASA's 2001 Mars Odyssey, which beams signals from the intrepid ground-based robots Spirit and Opportunity as well as carrying out its own infrared mapping mission. And lastly, of course, there's the roaming Mars Science Laboratory which has been exploring Mars's surface since 2011 and will be pointing its camera skyward for the fly-by. So as Comet Siding Spring streaks past Mars at 200,000km/h what are all those satellites going to be doing? Well, they'll be hiding. As the comet passes, Mars will be enveloped for a few hours in gas emissions from the comet from which the opportunity of valuable science is intended. But there will also be a dust cloud. Most of the dust will is forecast to miss Mars itself, but just a spec travelling at such speed could give a satellite a terminally bruising encounter, so the space agencies have moved their orbiters around the far side of Mars, out of harm's way. 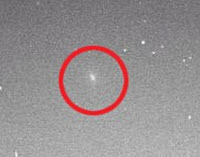 Here are a couple of interesting videos about the Martian fly-by of Comet Siding Spring. The first from our friends at Sci-Show Space, and the second from NASA. And there's on Siding Spring on the mars.nasa.gov website. 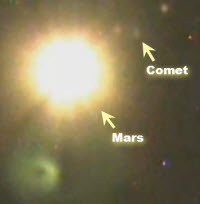 Home > News > Comet Near Miss with Mars!